Welcome to Yandles Hobbyshop - A brief history lesson! Yandles Hobbyshop is a hidden gem that can be stumbled upon in Martock, Somerset. 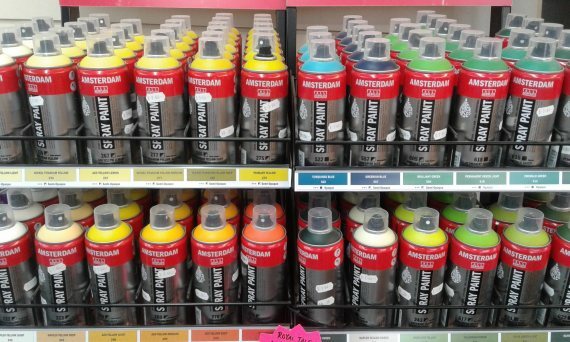 We have a huge variety of artists materials and crafters essentials in store. We also have an active website which is constantly updated with new goodies. Go to www.yandlesartandcrafts.co.uk to have a snoop. Yandles was founded in 1860 by Henry Yandle who was a wheelwright. His business progressed into local repairs and building work and of course played a part in the war effort making gun carriages and ammo boxes. By this time Yandles was sourcing locally grown timber and running the sawmill on steam with the help of 14 huge heavy horses! Very different to today. The business then progressed into being one of the leading makers of coffin sets until the dutch elm disease wiped out most of this area of work in the mid 1970’s. Yandles then had to source new timber from further afield and redirect the business to what it is now. Today our working sawmill creates coffin handles and breastplates, cremation caskets and supplied businesses throughout the country with timber and green oak. Throughout the company’s growth a The Woodworking and Tool Shop was added, also The Cafe and our Hobbyshop in the 1990’s with The Gallery being added later. 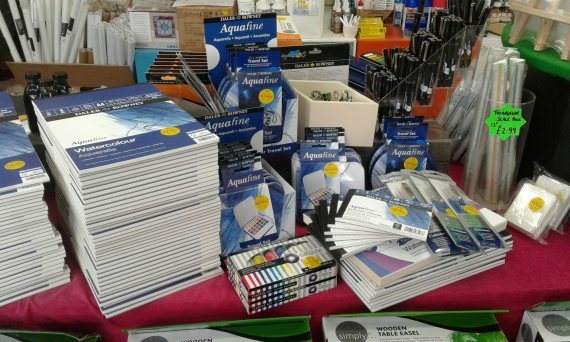 Over the years the Hobbyshop moved around the Yandles site, starting in what is now our Gallery – stocking basic cardmaking and paper crafting materials. Due to popular demand it expanded to where it is situated today, split over two levels, broadening its crafting supplies in 2001. 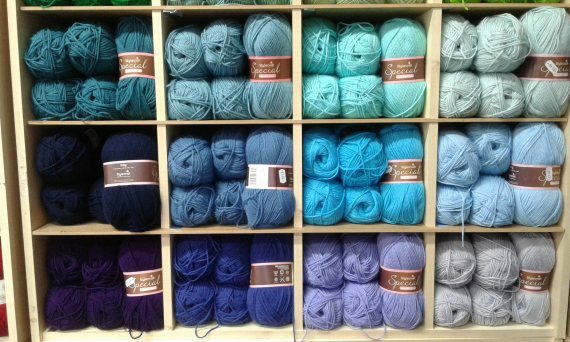 Back to today... our lovely Hobbyshop has a large art department and an equally abundant yarn room. 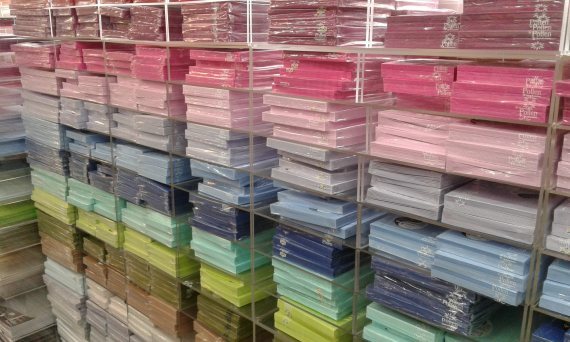 We also have a paper craft department specialising in Decopatch. 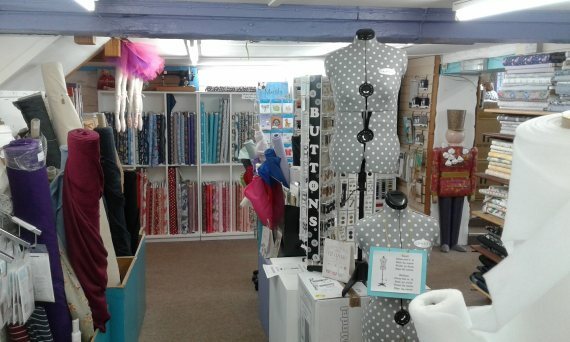 You can find jewellery making supplies and a very well stocked haberdashery area for the dressmakers and quilters. Upstairs, have a rummage through our clearance corner and see our range of children's crafts. While on site, why not pop in and have a cup of tea and chunk of cake in our cafe and stroll over to our Gallery to see some beautifully crafted gifts and artwork by local artists. Don’t forget we also have the Woodworking Centre for all your woodworking needs. We look forward to seeing you in-store soon! All our lovely staff are crafters and artists and are always on hand to give help and advice. We love to hear what you are crafting and welcome sharing photo's or video's on any of our social media platforms: facebook, twitter, instagram, pinterest. We welcome feedback and suggestions of all varities and listen to what you hvae to say. 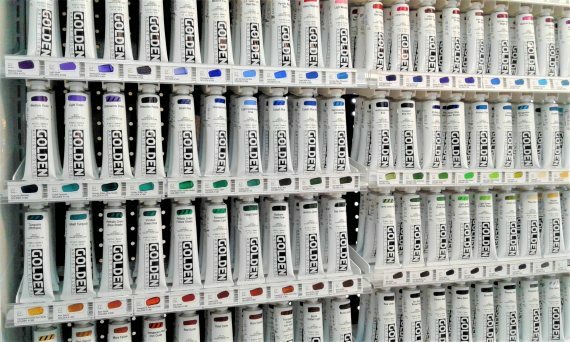 The Hobbyshop opened as a result of listening to our customer's comments. We do our research so you don't have to, meaning that we keep our prices as low as we can to give you the best buys instore and online. During the year we hold an annual Handmade Craft Market in July, sandwiched either side by The Woodworking and Craft Shows in April and September where we have demonstrators showing you how to get the most from your purchases. Keep your eye on our events page for updates!